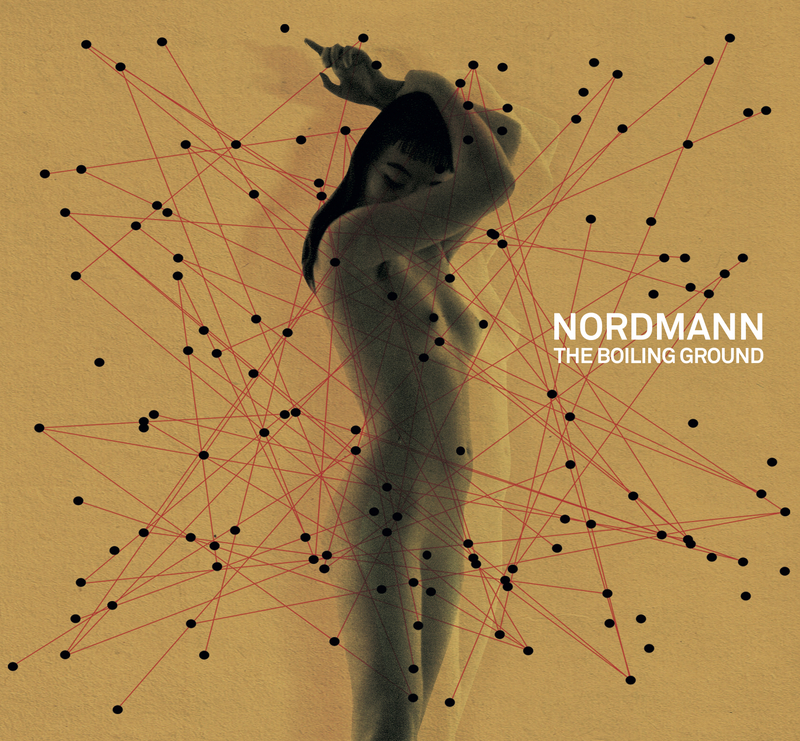 Nordmann betrays the live wire intensity and explosive potential of a furious rock & roll band, while also retaining the thoughtfulness and shape-shifting qualities of the best improvising units. It’s a sound that is as imaginative as it is suggestive, as thrilling as it is satisfying. It’s the soothing drug and instantaneous kick for those craving an adventure.